Linda Marie McMichael, 66, of Newark, DE, passed away on Friday January 25, 2019. She was born in Wilmington, DE, daughter of the late Roy and Martha Cyr. 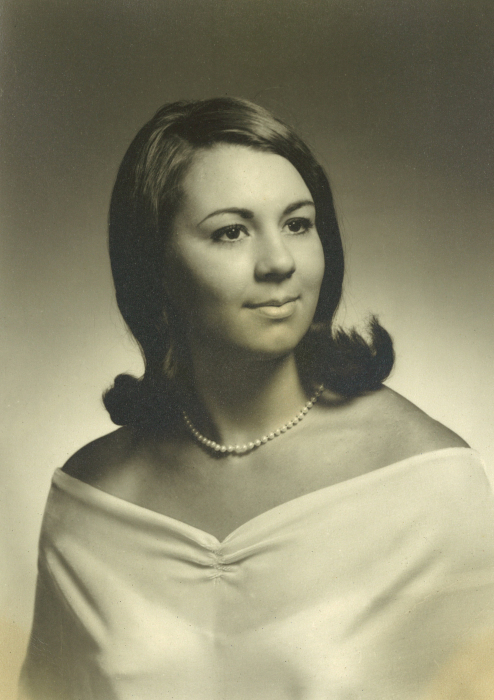 Linda graduated from Corpus Christi High School. She was a longtime employee of Westvaco and later worked for Delaware Trust. Linda’s favorite thing to do was to go fishing. Linda was the wife of Lester David McMichael with whom she shared 45 years of marriage. In addition to her husband she is survived by son David of Newark, two granddaughters Dakota and Destiny, sister Kathryn Cornette and her husband James Ellis, brother Raymond Cyr and his wife Frannie.